# Use the database eximstat. # Quit from MySQL prompt. 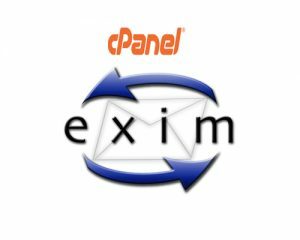 You can check this post to `Disable Eximstats database on cPanel server`.